Product prices and availability are accurate as of 2019-04-22 09:37:30 EDT and are subject to change. Any price and availability information displayed on http://www.amazon.com/ at the time of purchase will apply to the purchase of this product. 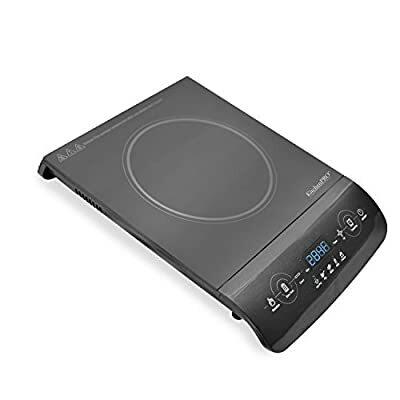 Cook, boil, fry or simmer quickly and conveniently with the Kitchen PROP Portable Multifunction Induction Countertop Burner with New Touch Pad Control. 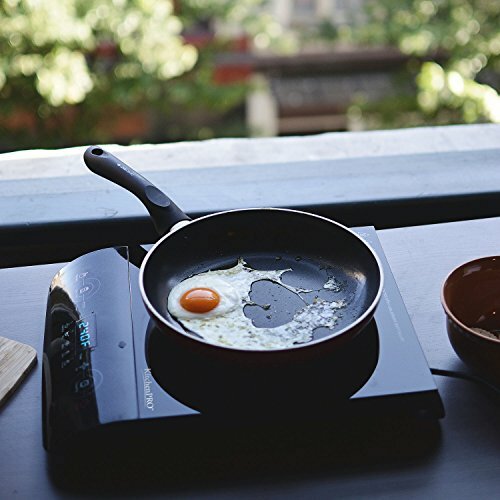 The sleek, lightweight design looks great on any countertop while creating amazing cooking results. 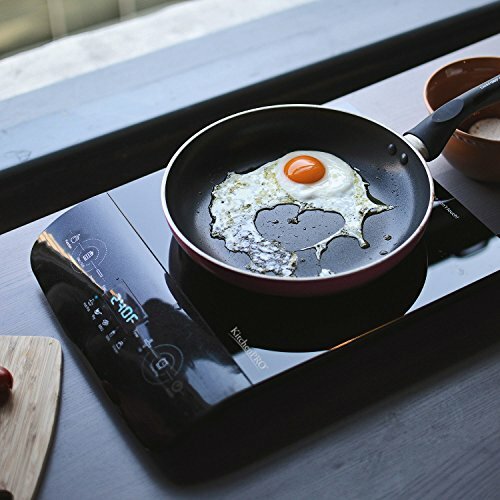 The induction method means you’ll be able to speed up cooking times without compromising flavour or power consumption. 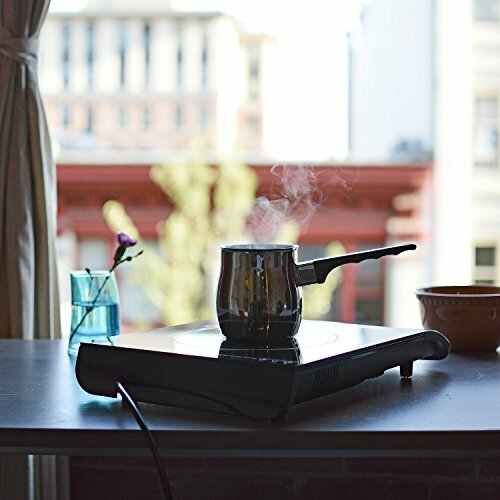 The black glass top is easy to clean and is scratch resistant to pots and pans. 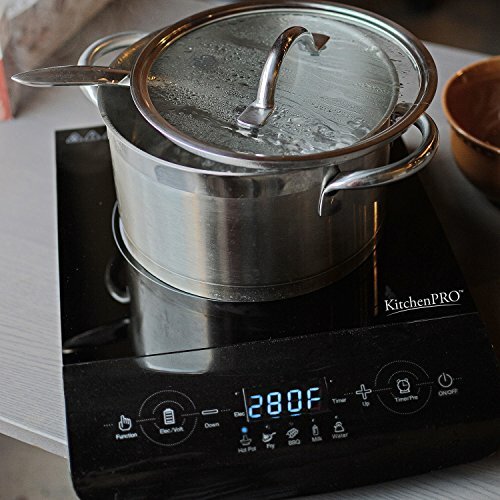 The touch control centre gives you complete control over cooking temperature and time, and includes five convenient modes: hot pot, fry, BBQ, milk, water. Spend more time dining with your family and less time working over a hot stove. The design is attractive enough to use at the table or buffet to keep pots warm. It’s also great as an extra burner when preparing multiple dishes for a large gathering or family dinner. The sensor touch control panel is curved to ensure that you can see it and safely control the settings, even when using larger pots and pans.